The 2016 Small Press Expo (SPX) is this weekend and yet again I will not be able to attend to buy some mini-comics, partake of the chocolate fondue fountain or revel with my fellow cartoonists and comics fans. Someday, SOMEDAY...but, wait! I'll still be with you all in spirit through the guise of an Ignatz Award nominee. My "Cartoonist's Diary" strip which was published by The Comics Journal on TCJ.com has been nominated for Best Online Comic. I'm very excited and honored to be alongside so many brilliant and talented nominees. If you are there, and you like the comic, PLEASE VOTE! Only attendees of the show get to vote for the Ignatz Awards, so instead of going through with my plan to vote 50 times, I will be at home cleaning my house. I'm kidding.. I was only going to vote 35 times. 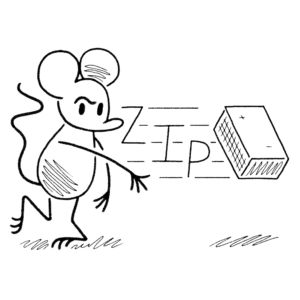 Okay, this ends my Ignatz voting campaign, phew!